Maruti Suzuki has finally launched the much awaited 2018 Ciaz in India. The prices for the new 2018 Maruti Suzuki Ciaz starts at Rs 8.19 lakh ex-showroom India. 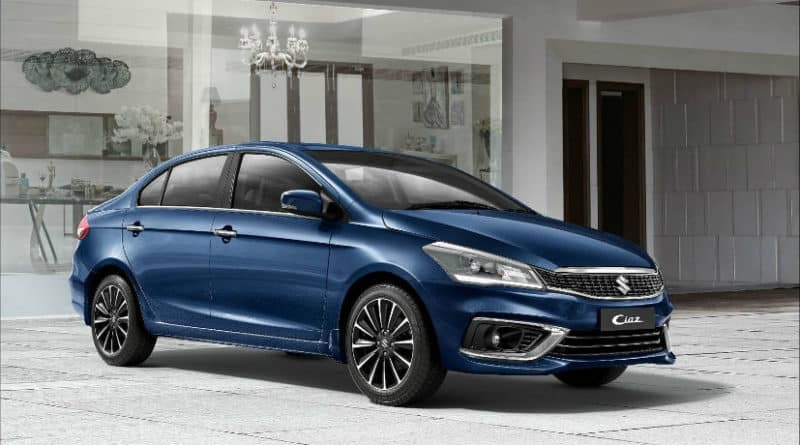 Maruti Suzuki Ciaz is one of the most popular offerings of the company and it’s getting an update after almost four years. We spotted Ciaz test mule almost a year back. 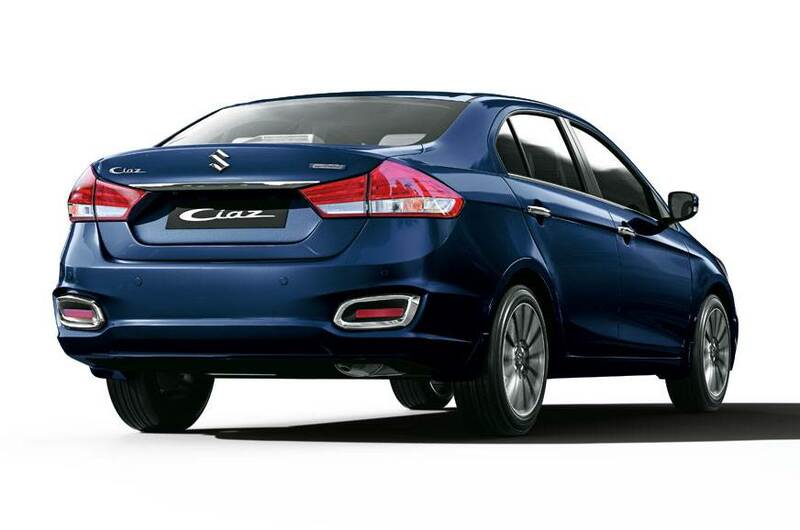 The variant spread of the new Ciaz remains unchanged even though the features are changed. There are four variants for new Ciaz– Sigma, Delta, Zeta, and Alpha. All these variants can be had with a petrol or diesel engine. The fully loaded diesel Ciaz Alpha variant is priced at Rs 10.97 lakh (ex-showroom). Apart from the refreshed exterior looks, the new Ciaz comes with extra luxury features and safety features. Not to mention, a new petrol engine. A lot has changed on the outside of the new Ciaz but the silhouette still remains unchanged. The lights are the first elements that are refreshed in almost all car updates, and that’s the case for Ciaz also. Not a lot has changed inside the cabin of the car. It still has the beige interiors, but it’s been improved by faux wood inserts. The steering wheel is also redesigned and has integrated audio control buttons. Maruti Suzuki is playing big on offering Apple CarPlay and Android Auto in most of its lineup. Ciaz is no different then and has both those phone connectivity options. The driver instrument console has a new display now with updated software. The small digital display between the two analogues is high definition and displays a wide array of information. If all of the above updates feel like minor cosmetic updates then this should impress you. The biggest change in the 2018 Ciaz is the all-new 1.5-litre petrol K-Series engine with mild hybrid technology. This new engine replaces the 1.4-litre petrol engine of the outgoing model. This new 1.5-litre petrol engine makes 105 PS of power and 138 Nm of torque. 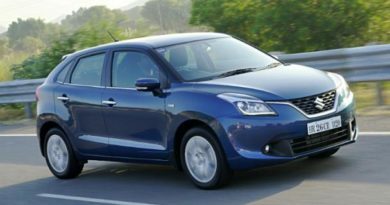 This is first petrol engine in the Maruti Suzuki lineup to get mild hybrid technology. 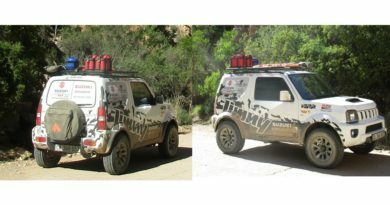 This Smart Hybrid by Suzuki (SHVS) technology helps improve efficiency and reduce emissions. The other engine option is the carried over Fiat sourced 1.3-litre turbocharged diesel engine that makes 90 PS of power and 200 Nm of torque. Gearbox options: Petrol Ciaz is available with 5-Speed manual and 4-Speed Automatic gearbox. The Diesel Ciaz is only offered with a 5-Speed manual transmission. The safety features are highly updated now with ESP (electronic stability program), and Hill hold function standard on automatic variants. 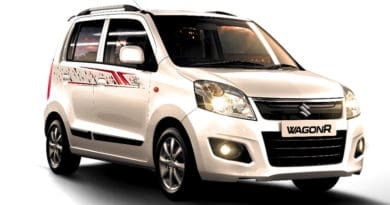 The standard features added are the speed alert system, passenger seatbelt reminder, and reverse parking sensors. Apart from this, there is ABS, EBD with brake assist, and dual airbags that already came in the outgoing Ciaz. The new Ciaz comes with three alloy design options- 15-inch precision cut alloys, 15-inch silver alloys, and 15-inch steel wheels with wheel covers. The seven paint options available are Pearl Snow White, Metallic magma grey, Pearl midnight Black, Pearl metallic dignity Brown, Nexa Blue, Pearl Sangria Red, Metallic premium silver. 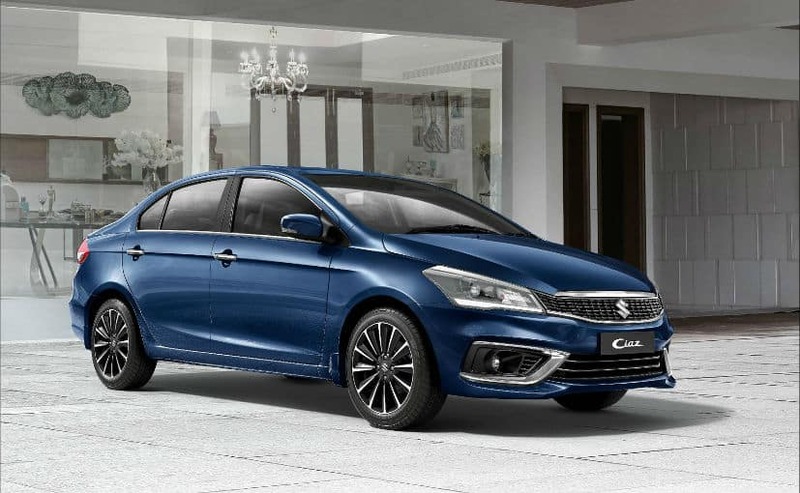 Latest Maruti Suzuki Ciaz has been launched in India with latest updates. We discuss all the changes and new pricing. ← How to Protect Car from Rats?